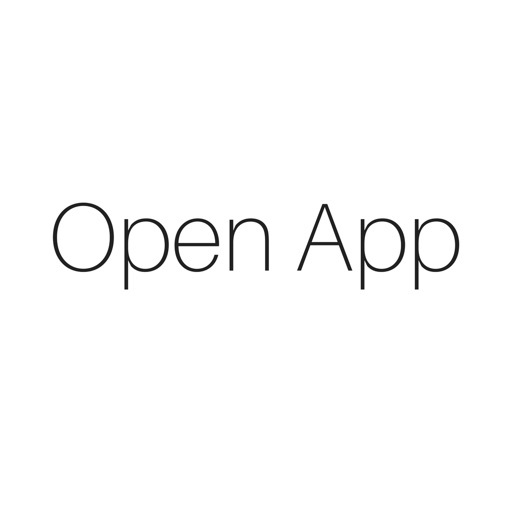 Open App helps you integrate iOS notifications and location monitoring with your favourite automation and control systems. 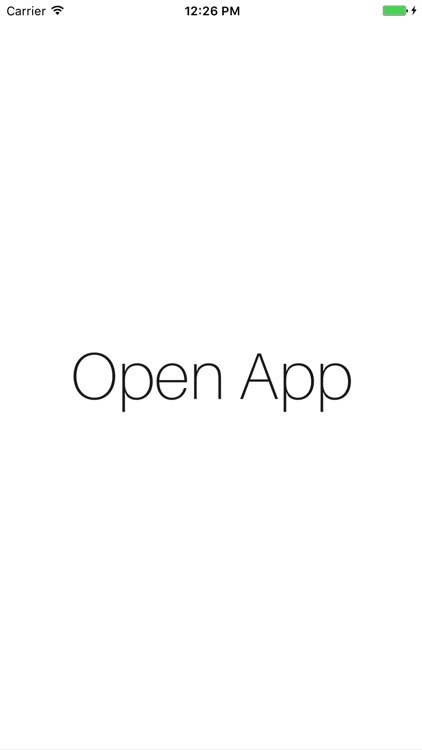 Open App comes with a public API that lets you easily create notifications. 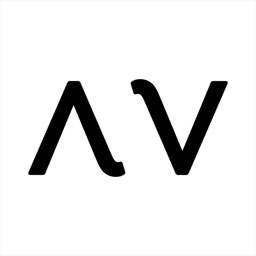 We also provide modules for well-known brands like Crestron and AMX with many more to come. Messages can be sent to another device based on the iPhone or iPad's location. 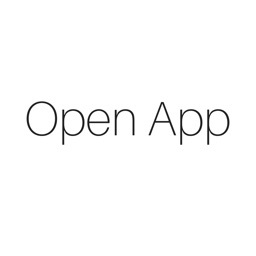 How will you use Open App?